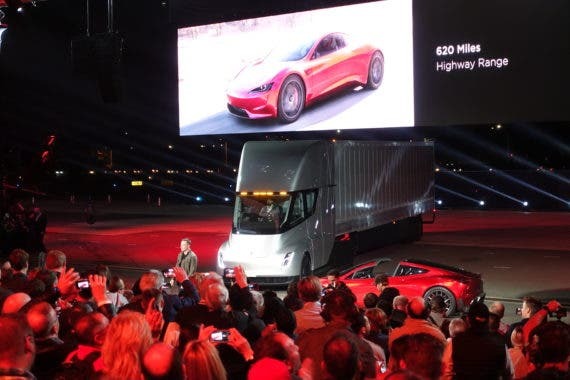 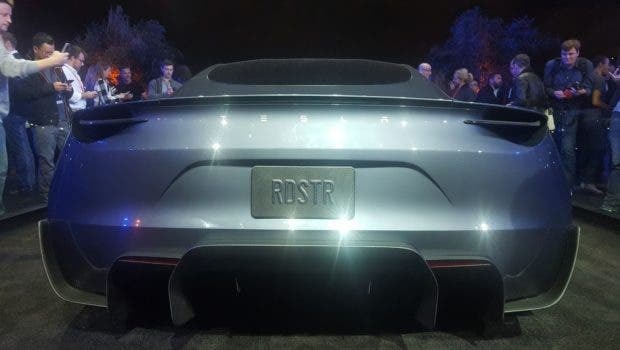 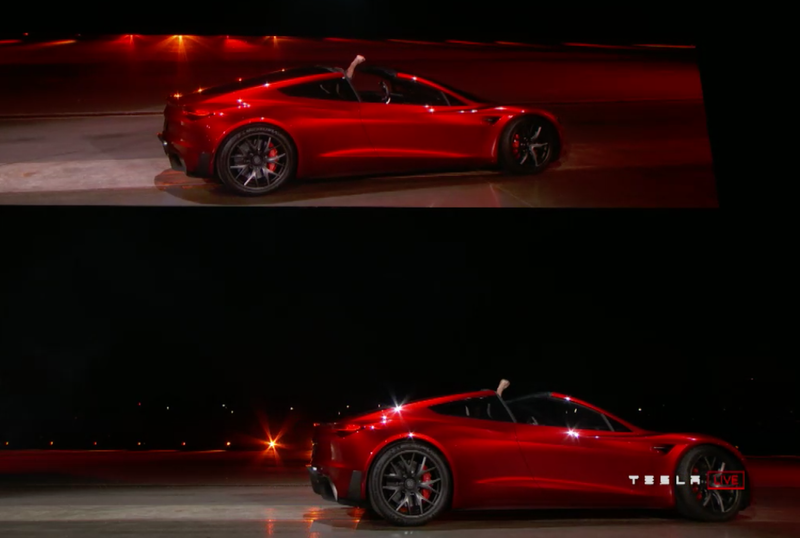 We were just as surprised as everyone else when Elon Musk disappeared from stage during tonight’s semi truck unveil … and then the Tesla Roadster 2.0 appeared. 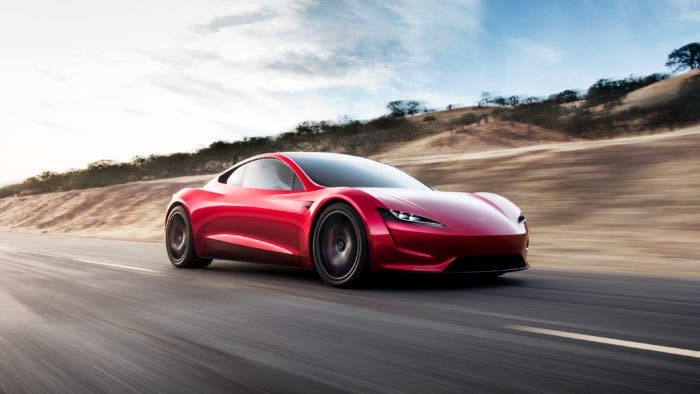 Driving a gas sports car will be like driving “a steam engine with a side of quiche,” Elon added. 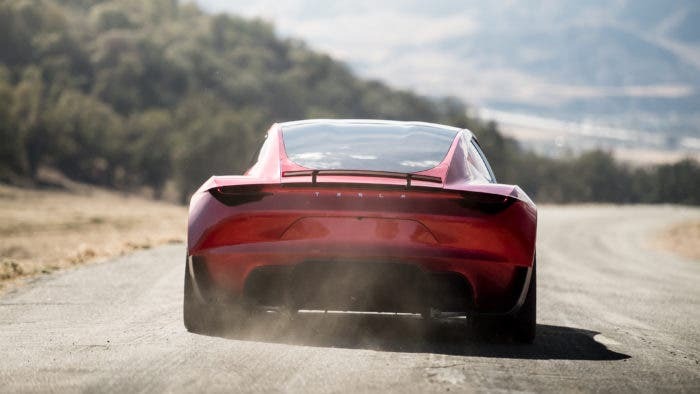 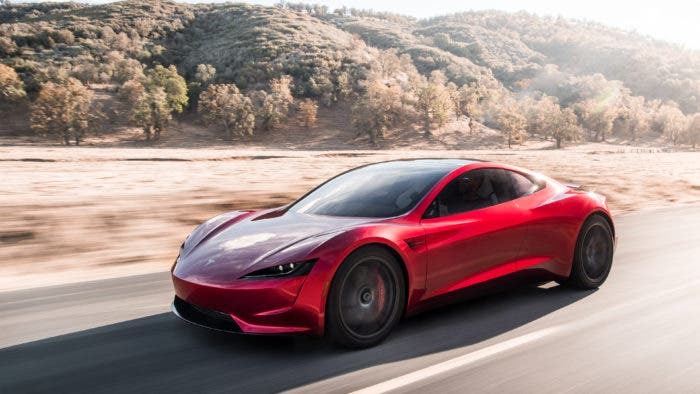 Tesla’s Roadster will break world records with speed, reaching 0 to 60 in just 1.9 seconds, and quarter mile in 8.9 seconds. It will go from 0 to 100 mph in just 4.2 sec – making it the world’s fastest production car. 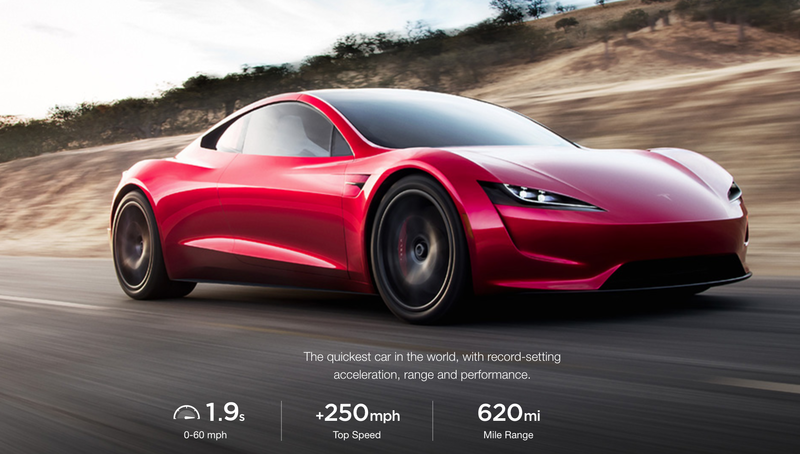 Top speed of over 250 miles per hour. 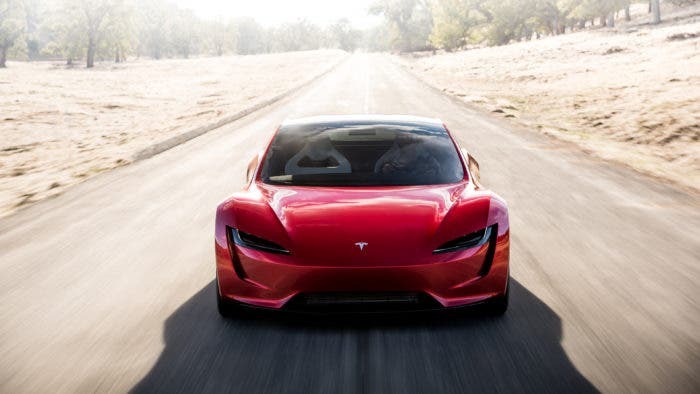 What range anxiety?! 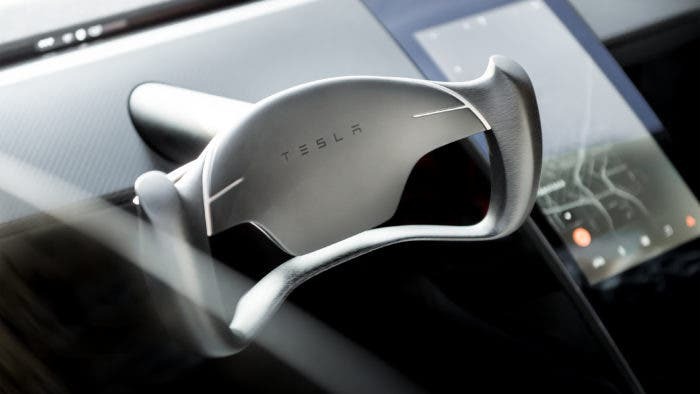 A 620 mile range means you can go from San Francisco to Los Angeles AND BACK without recharging. 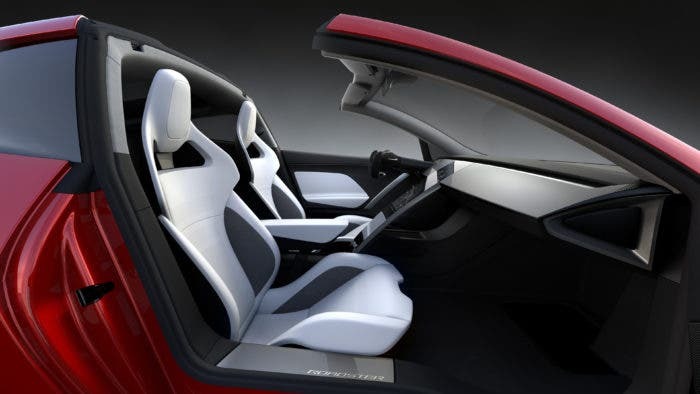 This super sporty roadster has “tons of storage” and 4 seats (although the back seats are not for “giant people”). 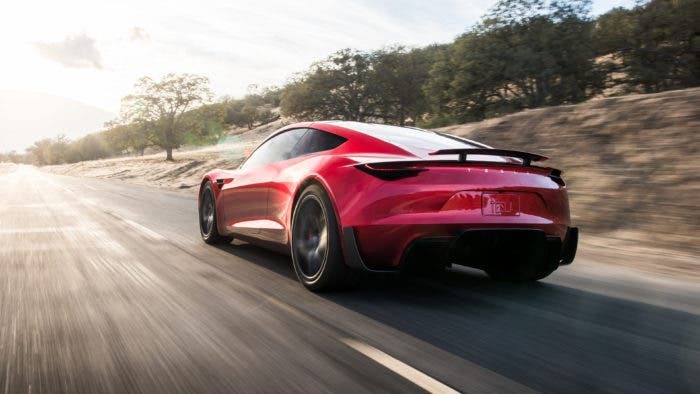 Features “a lightweight, removable Glass Roof that stores in the trunk for an open-air, convertible driving experience” … if you so desire. 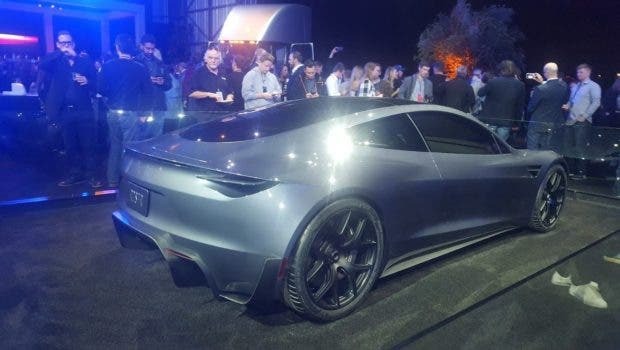 As to be expected, the price is pretty high: total cost will be $200,000, with a $50,000 reservation. 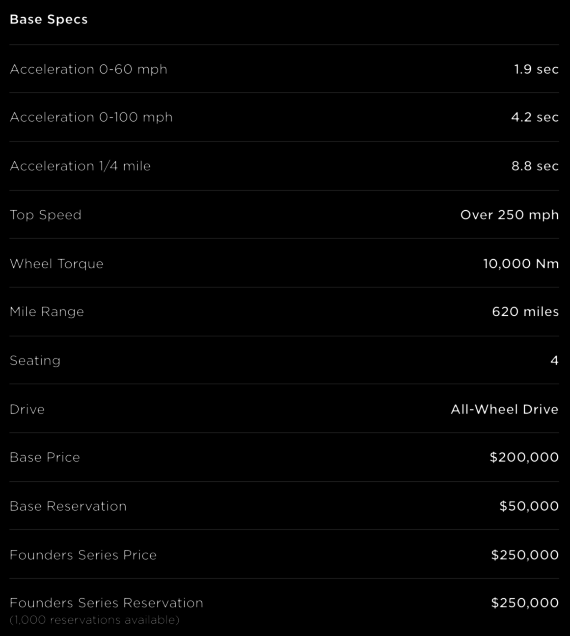 But that’s tremendously cheaper than other supercars that are slower than the Roadster. 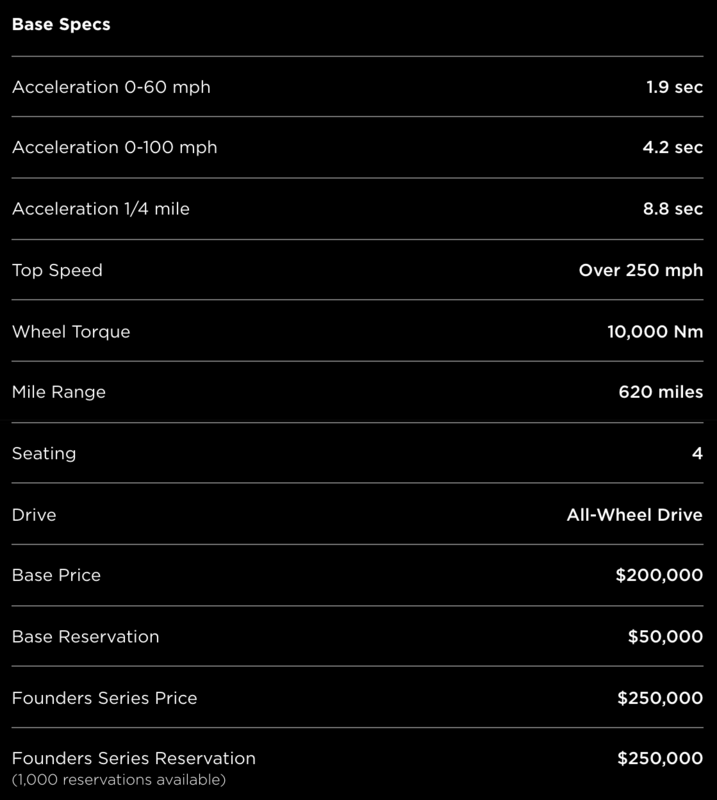 Special “Founder’s Edition” reservations are being taken from a lucky 1,000 who can plop down the full $250,000 … like, right now.